fewer and lighter pieces of luggage, we are ready to move out quickly when the bus shows up early. We throw our satchel on our back in the rain and drape it with a poncho. This strategy is well-learned and practiced from our pan-global forays. But when coming to Costa Rica, you can take it down another notch. Less is plenty. didn’t check their passport expiration date. 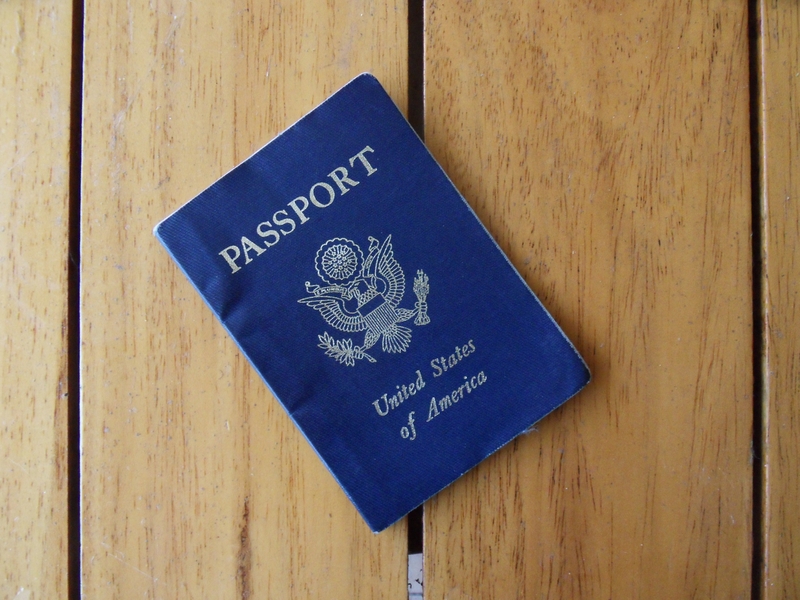 A return ticket – Also now required for CR entry unless you’re a legal resident of CR. Credit and/or debit cards – Visa and Mastercard are pretty universally accepted, although not at smaller restaurants and shops. And some merchants will charge 6% fee. But cards are the best way to get cash from the omnipresent bank machines. We have two in Samara. If the card doesn’t work in the machine, you can use it at the bank teller window, where you’ll need your passport. Walking sandals – For most activities, good Teva-type shoes are sufficient. If you plan to do a lot of hiking, add boots or tennis shoes. Make sure they’re comfortable and worn-in because you’ll be walking a lot. If you want to see the wildlife (read monkeys), you have to get out of the car. Cheap thongs for around the pool are a nice addition. comfortable than synthetics. Is this more info than you wanted? I just like knits better. Shorts – Good to go for most activities in most company. Mango and Casa Papaya, depending on whom else is staying with us. 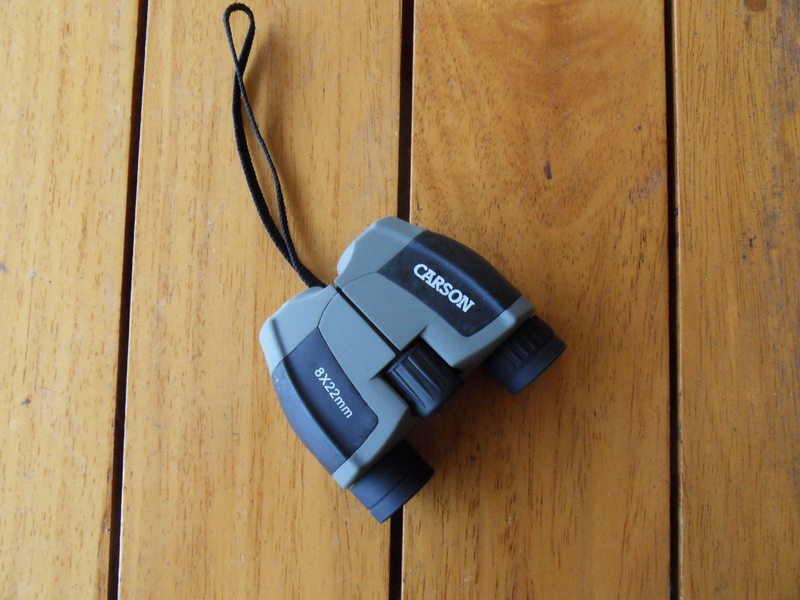 Binoculars – You need your own pair. This is why you’ve come, isn’t it? Do you want to miss those snuggling parrots while your partner is fumbling in his backpack for the only field glasses? No you want them hanging around your neck, and tucked into your belt, ready for action, just like the real naturalist guides. A hat – Mandatory for the hair challenged individual and advisable for everyone. Remember that we’re at 9 degrees latitude – the sun is really close. Sunscreen and bug repellent – Bring your favorite products, although both are available here. Or try a locally crafted natural brand, LaPura LoCura; Dana makes a natural repellent that really works. Simple First Aid kit – All products are available here but, sometimes more expensive than at home. AfterBite is nice for eliminating the itch. Flashlight – This mostly rural country is not well illuminated. Near the equator, there is no dusk and no dawn. 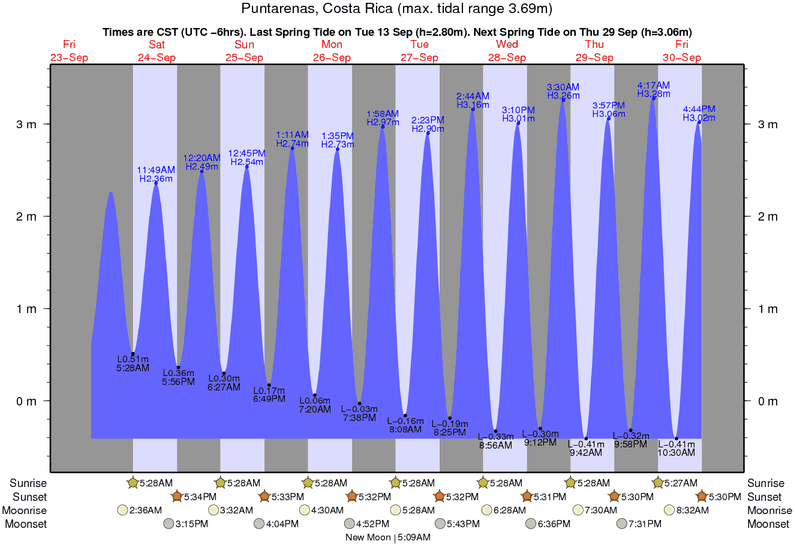 The sun simply falls off the edge of he earth at 6pm and rises again 12 hours later. Your pleasant 5 o’clock stroll may be followed by a dark trek home an hour and half later. Be prepared. Snorkeling mask – If seriously looking at fish is in your plans, bring your own mask (and fins?) for the best fit. Rental availability is questionable unless you go with a tour. We have some masks here at the house but can’t guarantee their current integrity. Waterproof fanny-pack – Never leave anything on the beach that you can’t afford to lose. If you don’t want to tag-team watching your stuff, put your ID, passport and credit card in a waterproof pouch when you swim. DO NOT LEAVE ANYTHING IN THE CAR. Netbook or Laptop – We have WIFI internet access, so you can stay connected. SKYPE your mother (or your boss) at a pre-arranged time. You can even use SKYPE to make local calls: order a pizza, request a taxi, or make a massage appointment. Unplug your computer when not in use – there are occasional power surges and electrical storms. current information. But if you’re only staying with us, we have lots of information in the house. Jewelry – Ask yourself why you want to wear it and if that’s the message you want to broadcast. Displaying wealth with jewelry or fancy electronics can set you up as a mark for theft. For most Ticos, your Ipod is worth more than a month’s salary. And, we “travelers” like to commune with local people rather than set ourselves apart. for the mountains or San Jose, where it can get down into the lower 60’s. A poncho or umbrella for rain. Dressy dinner clothes – Just say “No!” to formality. in banks will be slow. 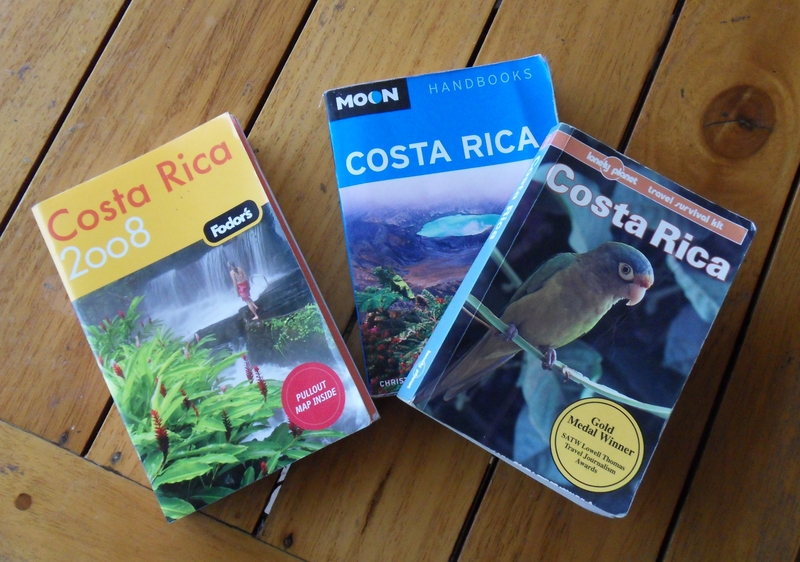 Costa Rican colones – Don’t pay outrageous commissions at your airport or bank, to change money in advance. You can do it at any Costa Rican bank for no fee. Most businesses, including gas stations, will accept US dollars and give you a fair rate, so you’ll be okay for a few kilometers till you find a bank. Probably not Euros or Canadian dollars. acceptable than shorts in town. But you won’t need more than 2-3 pairs. There is a washer and a drier at the house. Book light – Although many Tico hotels don’t have bedside lamps, we do at Casa Mango and Casa Papaya. But, you’ll probably be too tired to read anyway. 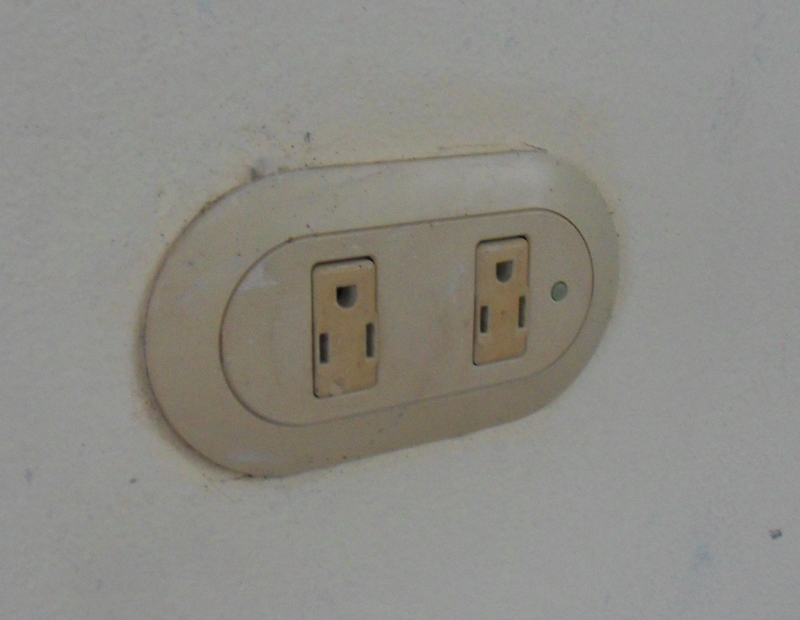 Voltage converter – Costa Rica is 110 volts, wired as in the U.S and Canada. If you have 220 volt equipment or different style plugs you’ll need to bring appropriate adaptors.